Officially Licensed the the NBA. Large 42 inches opened. 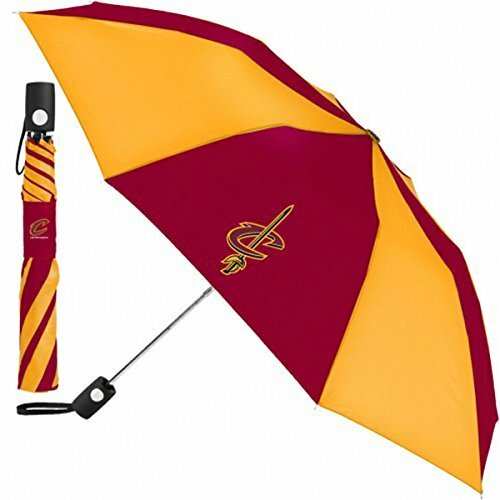 Essential to have for any Cavs fan. View More In Sports Equipment.